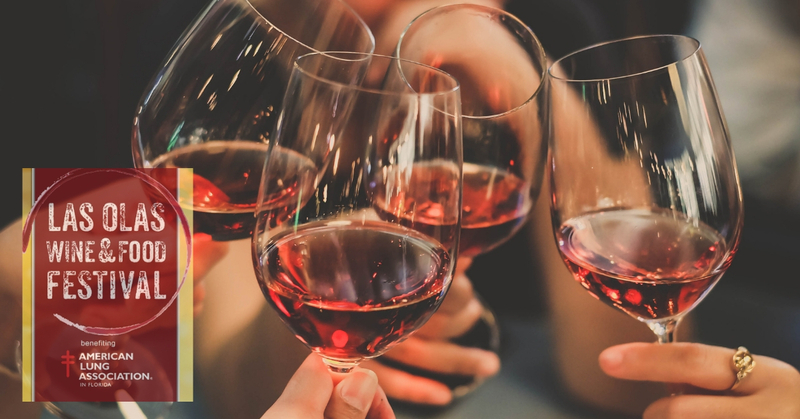 The highly anticipated Las Olas Wine & Food Festival is back on Friday, April 5th! Indulge on tasty treats while raising money for a great cause. Stop by our Sales Gallery for a look at life along the famous Las Olas Boulevard at 100 Las Olas. 100 Las Olas Sales Gallery while you’re visiting downtown. Click here for tickets and more details. 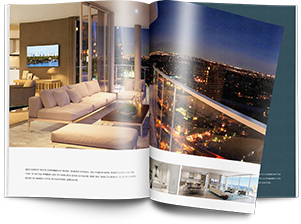 Receive a digital copy of our brochure and learn more about Fort Lauderdale’s tallest and most luxurious residence.